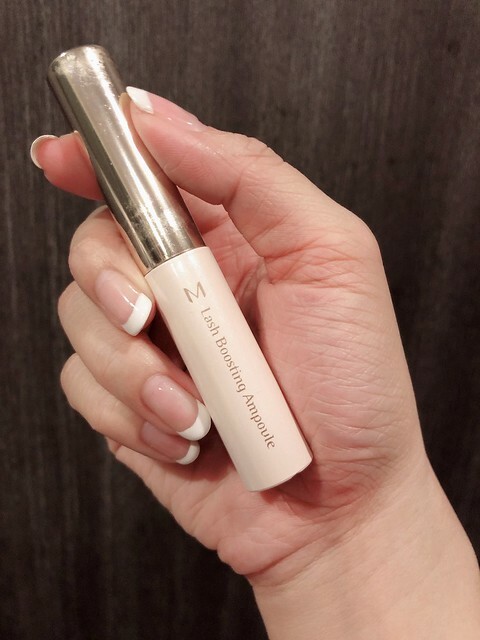 Today I want to share a little rave about this eyelash serum/essence I’ve been using for a few months now – the M Lash Boosting Ampoule by Missha. I honestly didn’t come across anything that impressed me much, so never bothered writing about them. But this one really impressed me. 3 simple reasons! Sorry, I have no ‘before & after’ photos to share; because I didn’t expect anything! Just like, basic maintenance stuff. 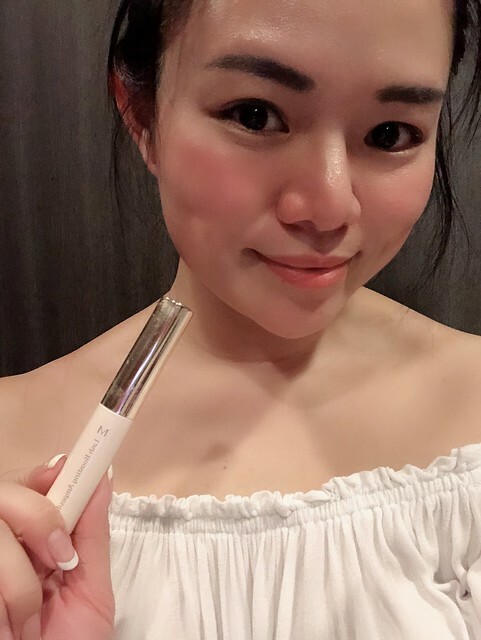 I followed a friend who walked into Missha to buy something, I happened to need a refill of eyelash serum and just picked it up. So I bought it to try it out without expecting anything, really. Lol. Okay, this one is crazy important. My heart always breaks a little whenever I drop a lash… 💔 And I start calling ‘may day’ when I drop 2 or more. 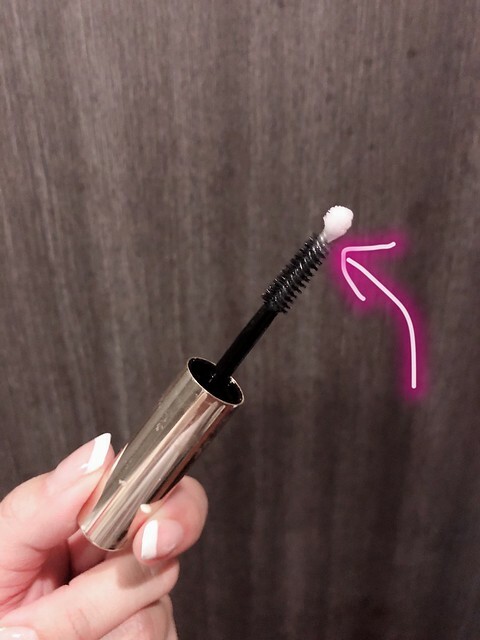 Guess this is linked to why my lashes also look fuller! Because they don’t drop as much as before. 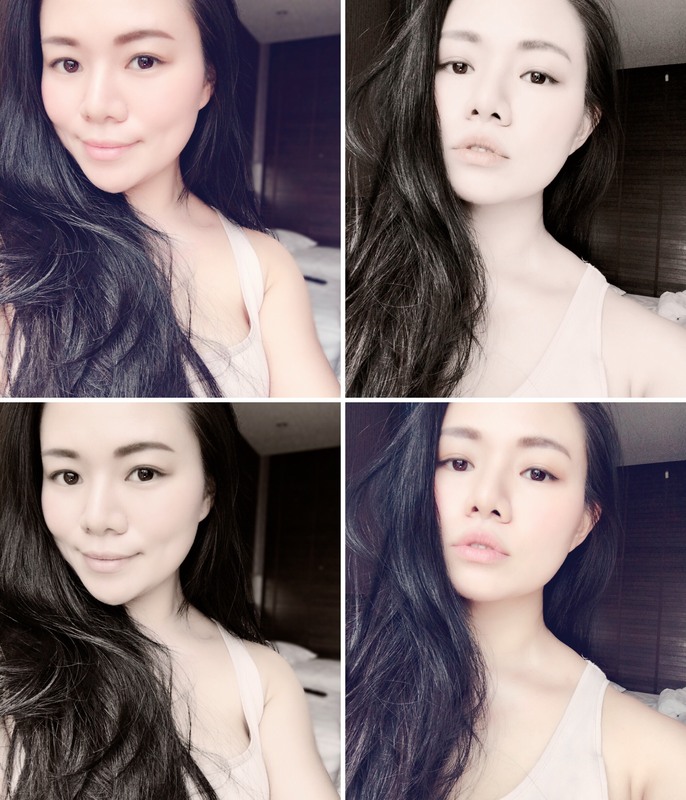 03 It saved me from an eyelash extensions disaster!! So you’d think I’d know better, since my previous diabolical eyelash extensions experience… It was a real nightmare. And this time I went to another one. The first lady that did it for me did a pretty good job, but the second time I went back… it was quite a disaster. Long story short – I sent an emergency request in the middle of the night for an appointment to remove the lashes because it was hard to even close my eyes to sleep! 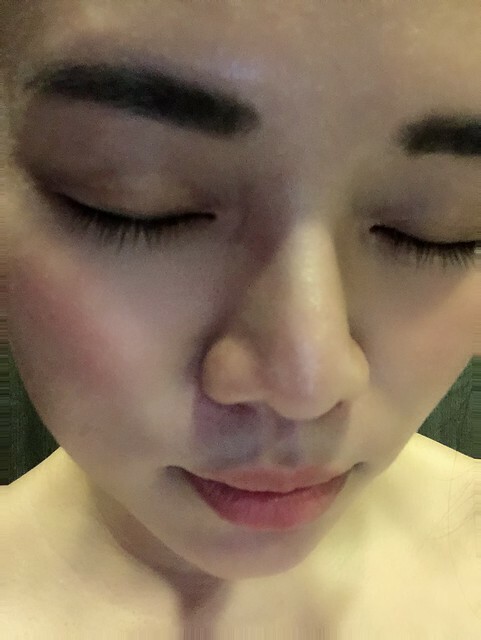 And when they were removed, my lashes were so short and sparse… I felt awful just looking at them. Here’s a picture of my lashes now! Swear it felt like such a miracle! Because in the past, my lashes took a good 3 months to properly grow back and show a glimmer of hope… So I was a tad pessimistic this time. However this product really works! I was sooooo happy that my girlfriend walked into Missha that day, and I wandered around, saw this product on sale and bought it on impulse. Haha! Ooh, another thing which is awesome about this product is this little bud at the tip! So it’s easy for you to apply on the roots and your bottom lashes! Tried looking for it on Althea previously, but didn’t manage to find it. ☹️ But if you’re really interested, you can check out the list of Missha stores in Singapore! And that’s all for this post. Hope you guys enjoyed it!